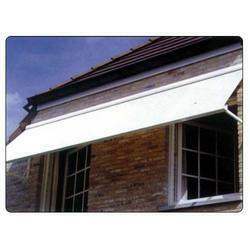 We take pleasure in introducing ourselves as a leading firm by offering Door Awning. Keeping in mind the trends and developments taking place in the business realm, we are engaged in delivering Commercial Shade. We feel proud to introduce ourselves as the well-known wholesaler and supplier of Terrace Roof. The offered simple roof terrace is designed by the most experienced and expert professionals of the trade. Our supplied simple roof terrace is made from high grade raw materials for ensuring longer serviceability and durability. 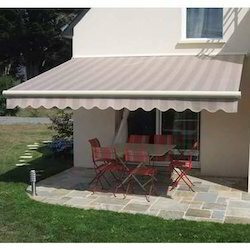 Terrace awnings are installed for the maximum shade they offer & they require no support from the ground or elsewhere and are ideal for extending the entertaining area of a living room out into the garden, lawn, etc.